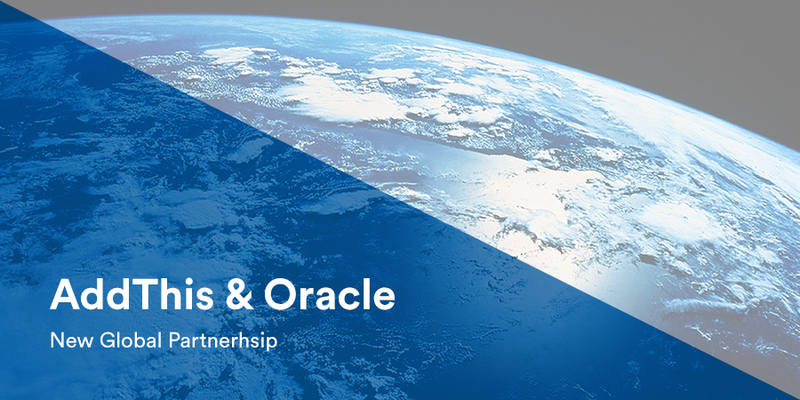 VIENNA, VA – Sept. 24, 2015 — AddThis, a global marketing technology company, today announced it has expanded its relationship with the Oracle Data Cloud to provide its global data footprint to the Oracle Audience Data Marketplace. 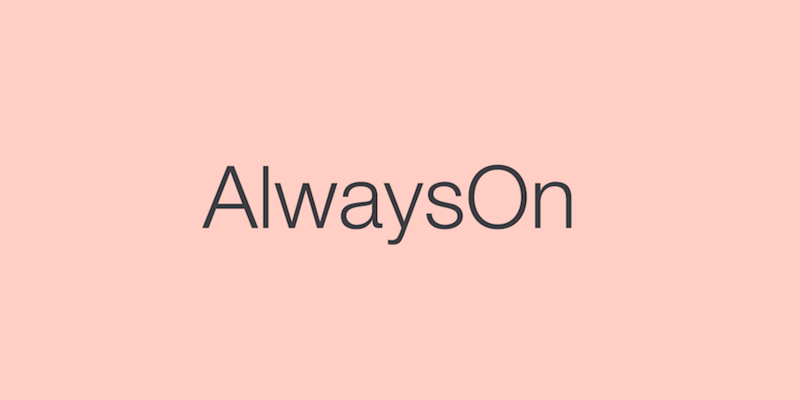 We’re a 2015 AlwaysOn Global 250 Private Company! 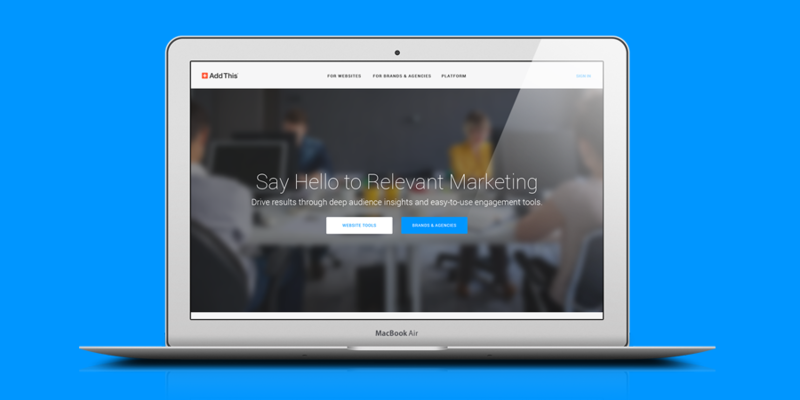 Today we’re proud to announce the launch of the AddThis Audience Intelligence (Ai) platform. This platform enables brands and agencies to build, deeply understand, and activate custom audiences generated from the anonymous digital patterns of more than 1.9 billion uniques across 15 million websites. This launch is the result of many months of hard work, and we couldn’t be more excited to share it with you today. 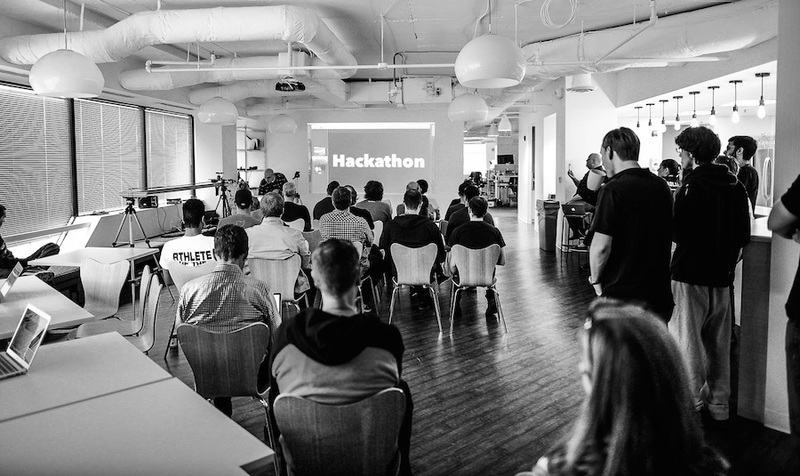 Last Thursday, we kicked off our first 24-hour hackathon of the year. Close to 30 different projects were pitched and by the end there were some awesome things to show. 9 Personalization Panels You Can’t Miss at SXSW! The AddThis team is headed to SXSW 2015 in Austin, Texas on Friday. We couldn’t be more excited. In addition to lots of incredible attendees, the conference always puts together some incredible panels on the hottest issues in technology. 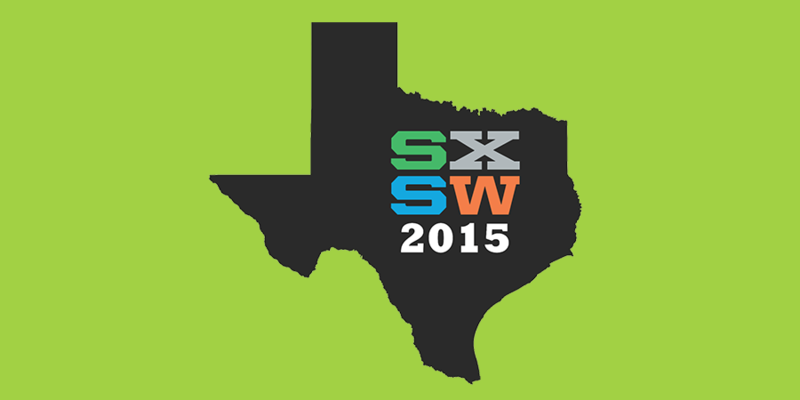 Meet the AddThis Team at SXSW 2015! 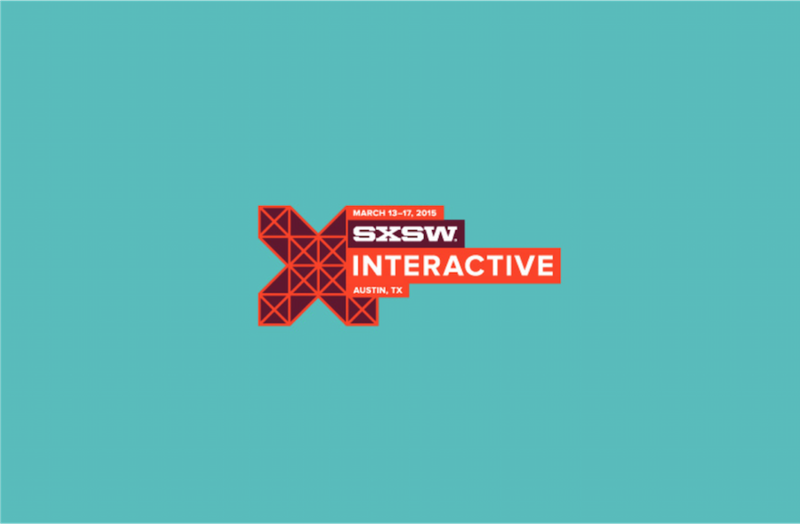 Myself and the AddThis team are SUPER excited to be attending the 2015 South by Southwest Interactive conference (SXSW) this upcoming weekend in Austin, Texas. It’s one of the most exciting and well attended technology conferences all year. 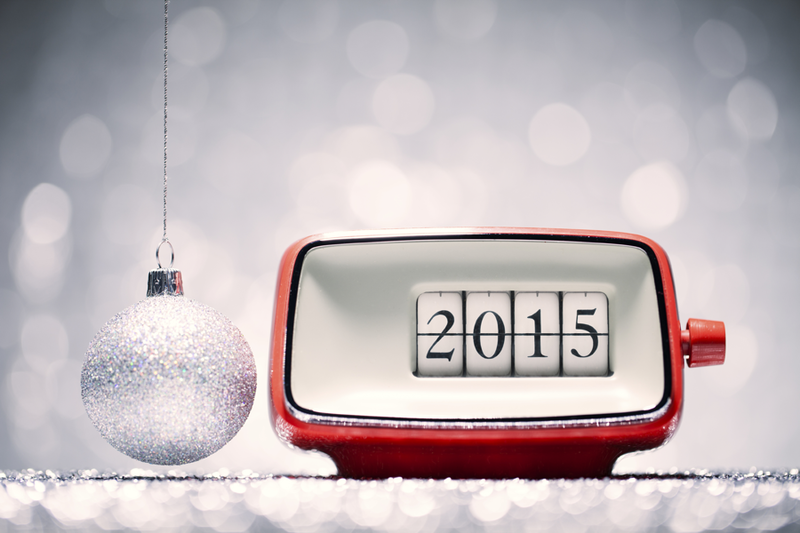 Happy New Year from AddThis! It’s been quite the year for us. Aside from the tons of new features we released, our new mission, and record-breaking stats on the blog (thanks to you guys! ), we’re only even more psyched about what 2015 has in store. So as we wrap up this amazing year, we want all of you to feel our appreciation for your support and loyalty to AddThis. Your feedback has been valuable—and influential!—in the shaping of our tools. Thank you! We have a lot planned for the new year, so you can expect to see awesome new features, product releases, useful resources, and fun events from us. We’re taking off the rest of this week to rest and get refreshed for an awesome kick-off to the new year. See you in 2015! 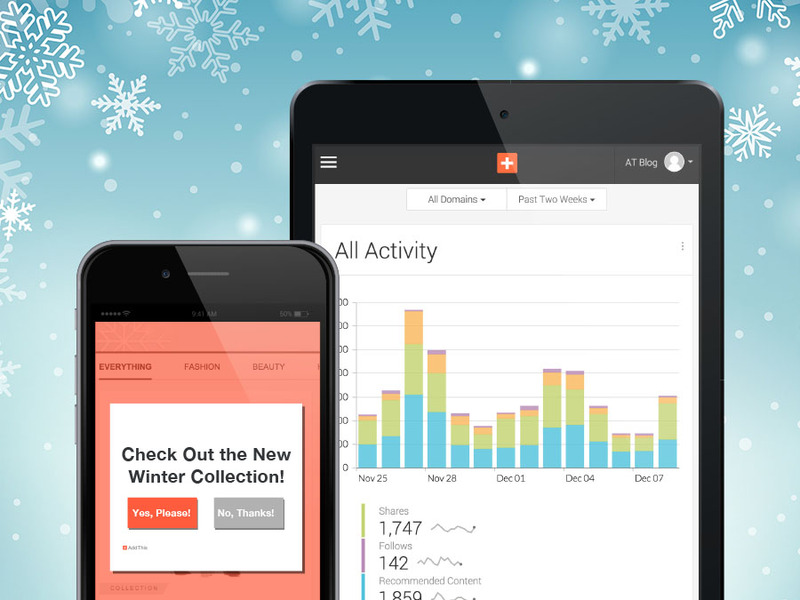 Merry Christmas & Happy Holidays from AddThis! The snow is falling (somewhere, not in Virginia) and the wonderful season is finally here. We hope each and every one of you is packing your bags and shutting down your devices to spend time with loved ones during this wonderful time of year. We are, too. That means we’re closed tomorrow (Christmas) and the day after (Friday). We’ll be back in action and ready to rock on Monday (the 29th). Have a great vacation!